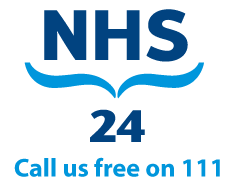 To find out how to book an appointment with a doctor or nurse, please click here. We are closed for routine enquiries between 1pm and 2pm every day to allow time for staff training and service development. You can still phone the surgery during that time in the event of an emergency.